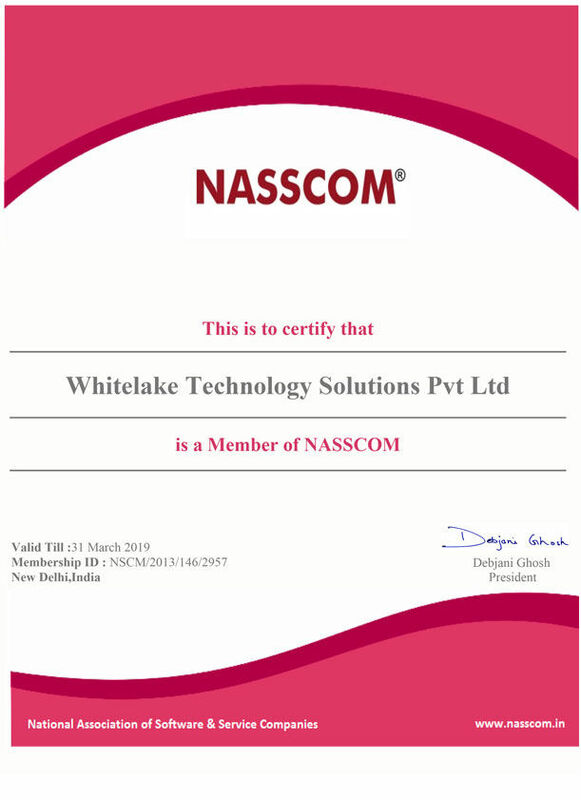 We are a 14 year old NASSCOM ACCREDITED, Google Badged, ISO CERTIFIED full service digital marketing agency outsourced by Big and Small digital marketing agencies all over the world. Why Outsource Digital Marketing to SIM? Our Digital Marketing Outsourcing process is rightly designed to provide comfort, ease and efficiency to our outsourcing clients so that they can build their business while we work behind the scenes. Our dedicated managers will take care of the entire digital marketing needs from creating proposals, making orders, collecting data, managing orders, quality control and reporting under your brand. We offer a wide array of services to outsourcing agencies based on their client requirements. Every business has its own needs and our team will analyze your client business thoroughly before coming up with a digital marketing strategy. SubmitInMe has delivered fantastic work for us repeatedly. They have always been able to develop on our design concepts without fail and will work with us throughout the entire development cycle as we bring new products to market. Without SIM, my company would have missed out on a great number of opportunities. They have opened doors to the potential to drive products to market faster. Using them as an extensible development resource has been a fantastic experience. SIM have looked after us for over a year and a half now and we are very satisfied! They do quality work and back it up with a highly supportive and responsive team. Still going strong, thanks again. A very impressive bunch of professionals!!! I highly recommend this company as I have been doing business seamlessly last three years with them. They are experts in their trade and very punctual. I am very lucky to have found SubmitInMe team. We are California based online bakery and and they really keep our systems working so we can just bake and sell. I have worked with SubmitInMe for about 18 months now in the areas of web development and SEO for several different companies. They are responsive, patient and professional. As a past digital marketer and currently owner of a manufacturing company it has been extremely helpful to have this resource provide their broad range of services. It's like having my own marketing department to develop and guide me down the ever changing path of online marketing. I have and will continue to refer SubmitInMe to my friends and colleagues as a valued resource. I have been in cooperation with SIM fro almost 5 years now and I have had some great results with my SEO campaigns. We have worked with the Submitinme team for a couple years now and overall it has been beneficial for us and our clients. Prakash recently became the Dedicated Manager for several of our clients and his level of support and client service has been wonderful. He is responsive, timely and organized. 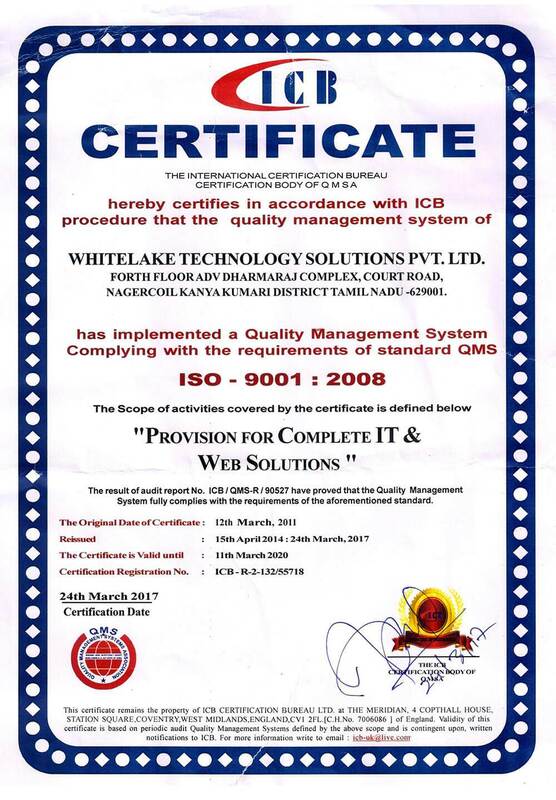 We have even added a few new clients due to the quality of Prakash's project management and support.